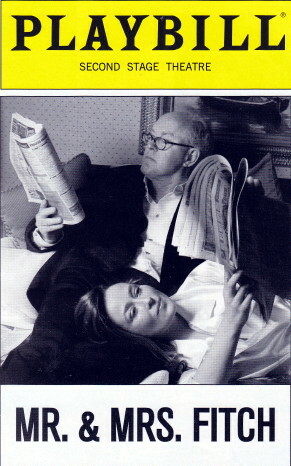 Meet gossip columnists Mr. & Mrs. Fitch (Tony Award winners John Lithgow & Jennifer Ehle). When the social circuit no longer provides any scandalous news, they find that great celebrity can appear out of thin air. Tony Award nominee Douglas Carter Beane's wicked new comedy is a scathing look at who is in, who is out and who may not even exist at all. Brad served as music director/arranger.